What a difference a single fight can make. Earlier tonight, Khabib Nurmagomedov returned from a long absence to absolutely thrash Edson Barboza in the co-main event of UFC 219: Cyborg vs Holm. Khabib's performance was so dominant, in fact, that he won the fight 30-25, 30-25 and 30-24 on the three judge's scorecards. 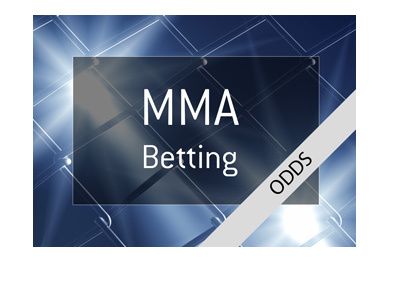 To turn in three 10-8 rounds over the course of a decision victory is almost unheard of in the UFC. There were some concerns with Khabib heading into tonight's fight - how would he deal with a great striker? Would he have any ring rust? How was his weight cut? Khabib answered all of the questions surrounding him with great vigor, as he completely destroyed Barboza. The fight must have been especially worrying to Conor McGregor fans, as McGregor also employs a striking-first style that Khabib seems to have no trouble dismantling. At this point, it certainly seems as though the logical fight to make is Ferguson vs Khabib for the interim title, with the winner eventually getting to square off against McGregor in late 2018. This is the fight that both Ferguson and Khabib want, and with McGregor seemingly in no rush to return to the Octagon, this is clearly the fight to make. If McGregor does, in fact, return to defend his Lightweight title, he is going to have his hands full with either Ferguson or Nurmagomedov. Based on tonight's fight against Barboza, there is good reason to doubt Ferguson's chances, as Khabib has a seemingly unbeatable style. 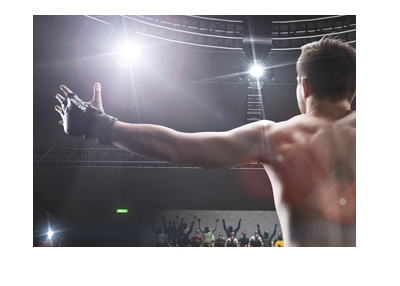 He may lag in striking prowess, but as soon as he gets his hands on you, the fight is over. 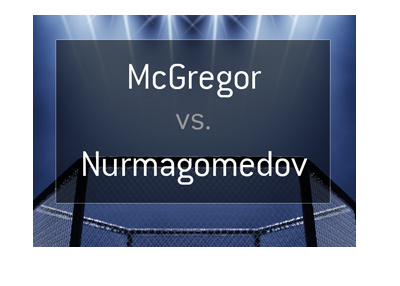 Let's hope that Nurmagomedov vs McGregor ends up happening, as that would be a tremendous fight.